There are four types of headphones. The first sound great immediately. This is very rare. The second sound awful and never get much better. This happens way too often. The third sound acceptable but never achieve excellence. This is common. The fourth sound okay at first and gradually improve as the speaker drivers ripen to full sonic maturity during the first 50 hours of diverse playback. 1More’s new Triple Driver BT In-Ear Headphones fit into the fourth category, which is expected with better quality headphones. The design and build are extraordinary in these affordable in-ear headphones. 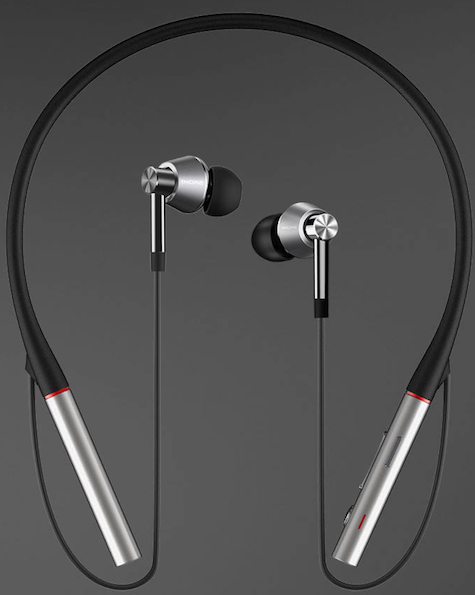 They feel almost weightless with their flexible rubber neckband, plastic control units, and short cable comfortable earbuds. A USB-C to USB-A charging cable and a practical rubberized drawstring tote sack are included, along with a zillion different ear tips and a printed user manual. It will take users a few minutes to master the minimalist, sleek left side controls for playback and phone operation. And it will take a couple more minutes to get an optimum ear fit. Then you are ready for an immersive musical experience. The company recommends up to 40 hours of speaker driver conditioning — you will notice the sound improving hour by hour. Bluetooth pairing with your source device, such as iPhone and iPad, is effortless, and wireless Bluetooth range is much greater than the 30 feet you’re lucky to achieve with most headphones. In the price and performance spectrum of sub-audiophile in-ear wireless headphones, $200 is moderate for this product. 1More’s pricing is consistently ultra-affordable relative to the quality of their headphones, and Triple Driver BT In-Ear Headphones are consistent with this approach. They are gorgeous, versatile, comfortable, go-everywhere earbuds that put the competition in the rear view mirror. I’m curious why the volume up control is on the lower half of the rocker switch and volume down is on the top. But that’s overshadowed by having all controls handy on the left side, as is the USB-C charging port. All decent headphones are sensitive and unforgiving to the quality of the recording being played. Recent and remastered recordings always sound better than legacy tracks, relative to their engineering and mastering. Bluetooth playback is now as accurate as wired when listening from Spotify, Pandora, Apple Music, and other digital sources. Listeners to these headphones will immediately be able to distinguish which tunes are recorded best and which definitely are not. Whether you are a fitness fanatic or a tree hugger or the family dishwasher loader, during a short time with Triple Driver BT In-Ear Headphones time you’ll forget you are wearing headphones with a neckband, and you’ll enjoy your audio content as if it lives inside your head and ears. I have reviewed and auditioned many similar in-ear monitors for active use, and these feel and fit the best. Sonic performance is ideal for casual listening, and is slightly less so for discriminating music appreciation. What you gain with this stylish and flexible product is much more than you lose, especially for $200. That’s still a serious purchase, and these are serious headphones. Don’t leave them where your pet will chew them or your babysitter will bake them into a pizza. Keep them secure in the included carrying case or a Ziploc bag that lives in a drawer or pocket or pack or purse or gym bag. Stereo separation and clarity are excellent. Midrange and treble are most evident, with the highs being a bit more crisp than the slightly recessed mids. The top of the treble range is stable without being brittle or piercing. 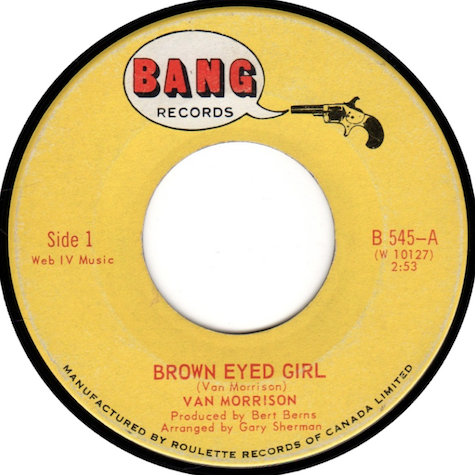 I’m listening now to Van Morrison’s classic track, Brown Eyed Girl. This is a good tune to evaluate stereo, because bass (left), electric guitar (right), and clapping (center) are clearly evident during the introduction. Then there is separation on the right between the acoustic and electric guitars. Van’s voice spans full left to right. A recessed organ is heard just right of center. Cymbals and percussion enter gently on the left side in the second verse. Vocal harmonies enter in the chorus, fairly far on the right. Reverb is evident during the bass and tambourine interlude after the first chorus. In the second chorus Van shouts along on a second vocal track, slightly right of center. There is a lot going on here. When I consider all the hundreds, or thousands of times I’ve heard this famous song since 1967 on a car radio or as background music in a public place, I’m gaining appreciation for Van’s production and studio mix that survives in the digital streaming era. I am not much of a Van fan, but my folk rock group, the AZ Cactus Pickers, is learning Brown Eyed Girl now and the immersive experience I’m having with these headphones gives me greater appreciation for the song and the artist. 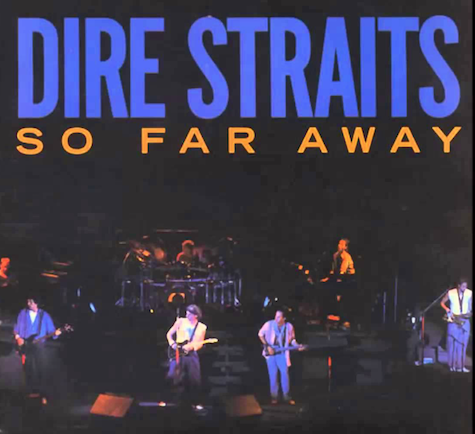 Next up is So Far Away by Dire Straits. I was not previously familiar with this song, so I’ve been listening to it recently while learning to sing it for the Pickers. It’s decades younger than Brown Eyed Girl, but decades old now. Production is from the early days of digital sound, and the drums have a tweaked EQ (equalization) that suits the era but is a bit excessive to my taste. Electric bass is subtle in the background. The 1More earbuds handle the sonic performance beautifully, being tuned to this contemporary aesthetic. The vocal solo is very present in the lean first verse arrangement, with a moderate reverb or echo that adds some depth. Quiet backup vocals and a stylized digital mystery twang far left arrive in the chorus. This is a hook-riff song, where a short guitar phrase dominates the entire experience. The stereo mix alters placement of background vocals and intensity of the bass, which is noticed with the careful listening that is possible with these in-ear monitors. Drums get louder in the choruses and then they ease off during the verses. Clarity is impressive in this recording and precise mastering, and the listener goes deeper into the tune with successive 1More playbacks. Do you know the raunchy blues song by Bob Dylan, One More Weekend? If not, you should. It’s a keeper. Sonically and musically it’s nothing like the Van Morrison or Dire Straits tracks. The lead vocal and instruments sound like someone stuck a stereo microphone in the middle of a Dylan jam session, although there are some cleverly-EQ’d background soulful vocal singers on the left channel. Piano, guitars, bass, and drums are strewn about the soundspace from center outward without any obvious intent to the studio arrangement. Dylan is notoriously dedicated to having his recording sessions be as live and spontaneous as possible, and this result does exactly that. If you can imagine his band playing a gig behind your eyes and between your ears, this is what you will experience with the Triple Driver BT In-Ear Headphones. This loosey-goosey approach is most evident during the instrumental break, with loud lead guitar on the right and quiet slide guitar on the left, plus bass, piano, and drums thumping dead center. 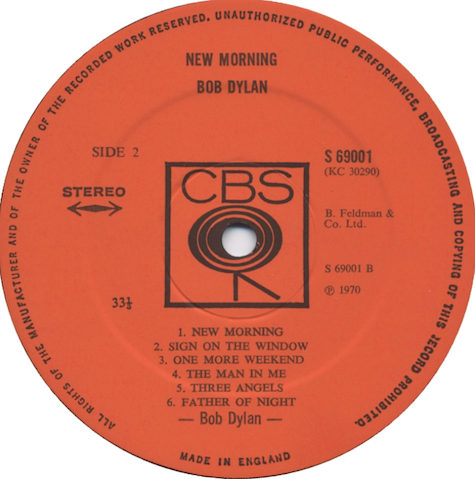 We’re going to learn this song in the Cactus Pickers, and nobody will be able to deliver Dylan’s vocal grittiness and phrasing, no matter how much we try. 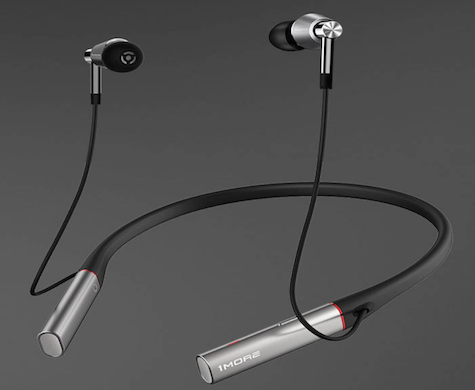 Our MyMac Review Rating for 1More’s Triple Driver BT In-Ear Headphones is a recommended 9 out of 10.